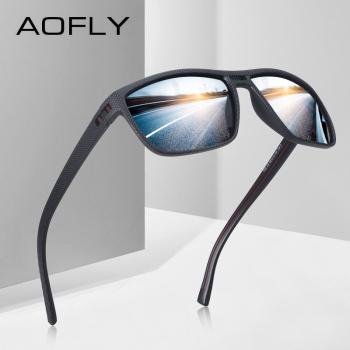 Product Design: Super High Quality TPE Frame,not easily deformed. 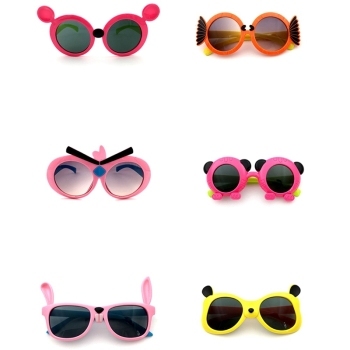 Sunglasses Function: Using 1.1 thickness Polaroid lenses. 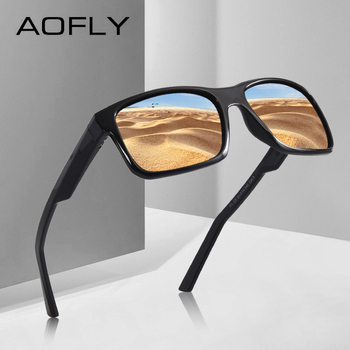 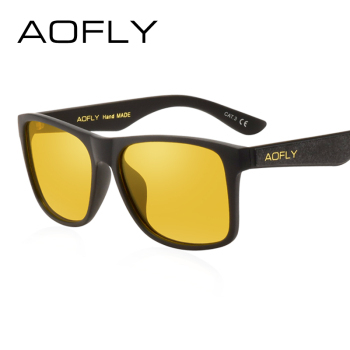 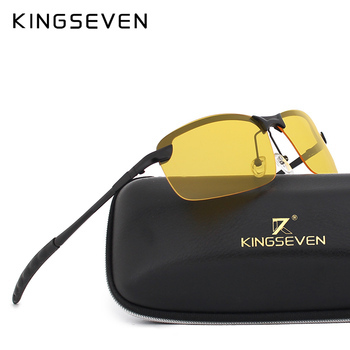 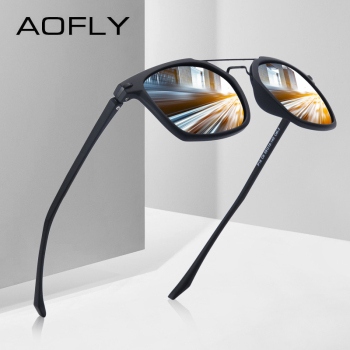 Lens Color: Gray, Brown, Blue Revo, Green Revo, Dark Green, Mirror Sunglasses Style: Polarized Sunglasses for Men. 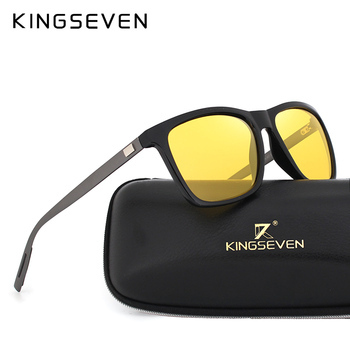 Packing: Fashion Glasses Case, Hard Box, Microfiber Cloth, Polarized Card, Tag.